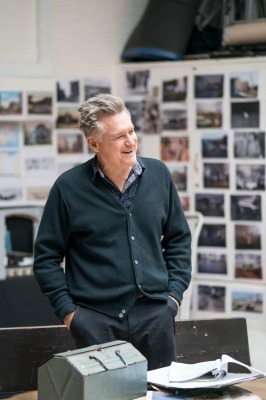 April 14, 2019 Bill Pullman Interview: the Independence Day president on doing Arthur Miller in London The London Times. Jonathan Dean. READ the interview here. 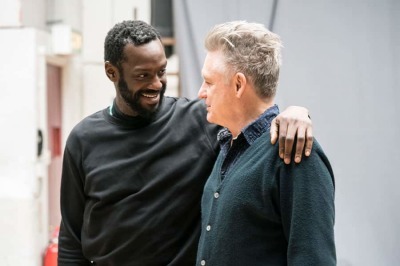 March 3, 2019 Rehearsals for "ALL MY SONS" begin this week at the Old Vic, London. 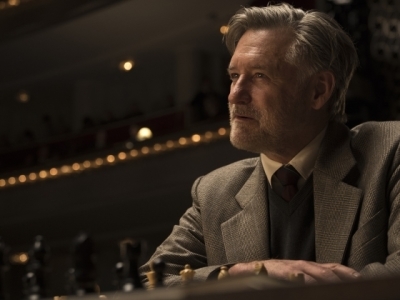 Bill Pullman stars as Joe Keller. 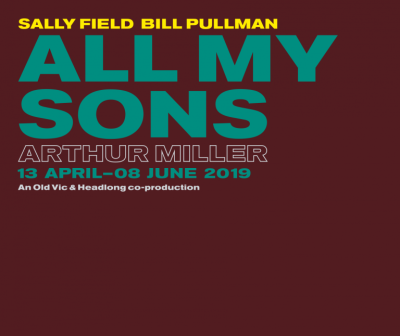 "All My Sons" runs from April 13 to June 8. 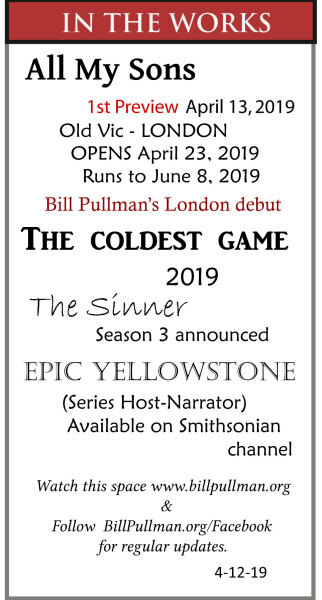 February 5, 2019 Bill Pullman will be the host for "Epic Yellowstone" premiering on the Smithsonian channel on March 10. 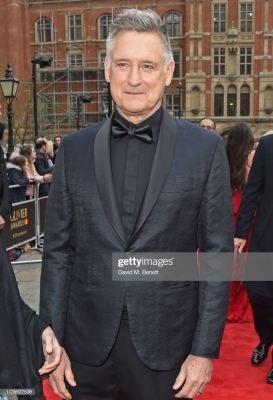 December 17, 2018 Happy Birthday, Bill Pullman !! 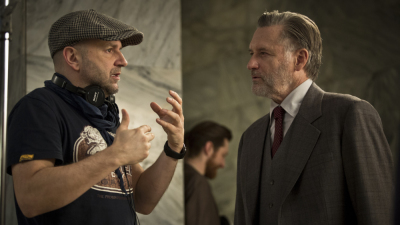 December 12, 2018 Bill Pullman is nominated for a Screen Actor's Guild (SAG) Award for Outstanding Performance by a Male Actor in a Limited Series or TV movie for The Sinner. The SAG Awards will be presented on January 27, 2019. September 17, 2018 First showing of TROUBLE New York City. Where is Julian? Who was on the phone with Maurin? What are the Keller Police hiding? What is Vera up to? WHO is Julian's father? Niagara Falls?? 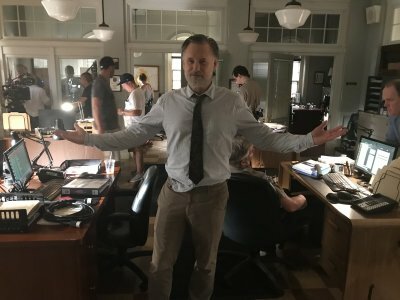 THE SINNER Promo Trailer Part 7 Available on 'The Sinner' S.2 page. 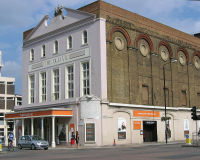 The Old Vic Theatre , Waterloo, London, right. 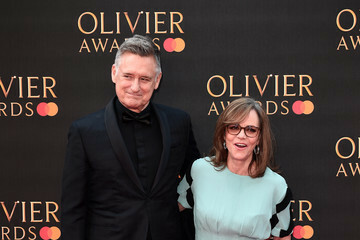 Bill Pullman was a Presenter at the Olivier Awards in London. The awards celebrate London theatre, and are Britain's most prestigious stage honours. The ceremony is held at the Royal Albert Hall. 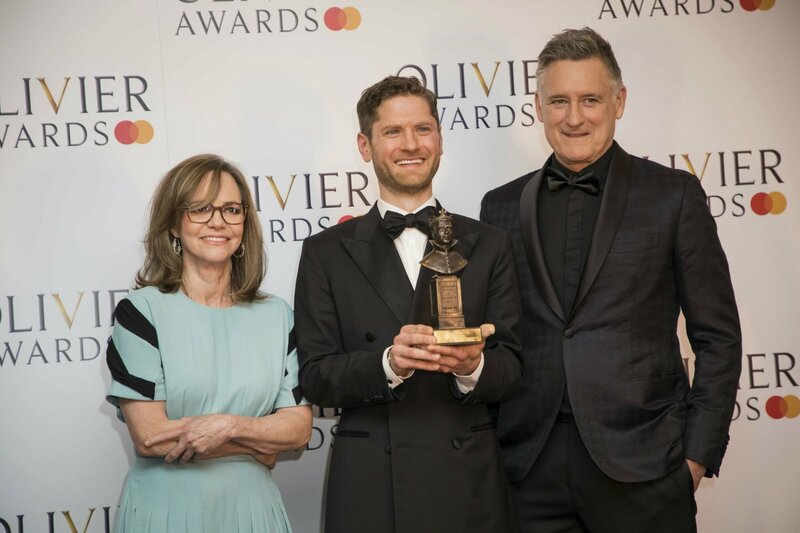 In London to rehearse for "All My Sons" at the Old Vic (April 13 to June 08), Pullman presented the Award for Best Actor to Kyle Soller for "The Inheritance" along with his co-star Sally Field. Pullman told MTN his heart remains in Montana, where he was a professional actor before Los Angeles or New York. He came to Montana decades ago to work with Shakespeare in the Parks. “There’s people that have dedicated their lives to the higher pursuits, and it’s great that Montana has a great crop of them,” said Pullman. “There’s a particular sense of humility and a certain kind of sense of wanting to engage with what change is going on here, and seeing ourselves as a certain kind of culture on this part of the Rocky Mountains,” he added. Pullman said he is excited to see a new generation invested in the humanities. He is currently working on a series with a young group of filmmakers in Bozeman. Visit PULLMAN & SHAKESPEARE IN MONTANA to learn about Pullman's time as an Actor & Director with Shakespeare in the Parks in Montana. 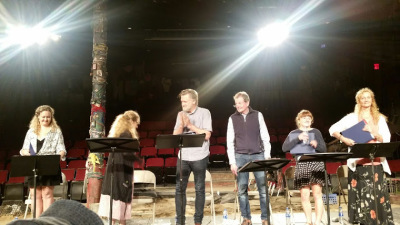 Bill Pullman, left above, performing with Montana Shakespeare in the Parks. 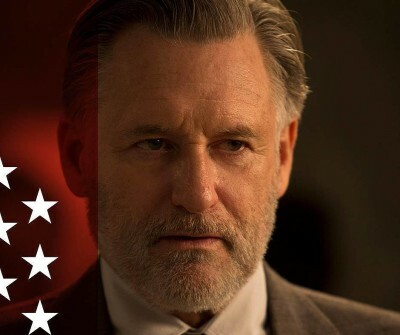 copyright 2017-2019 BillPullman.org. All rights reserved. 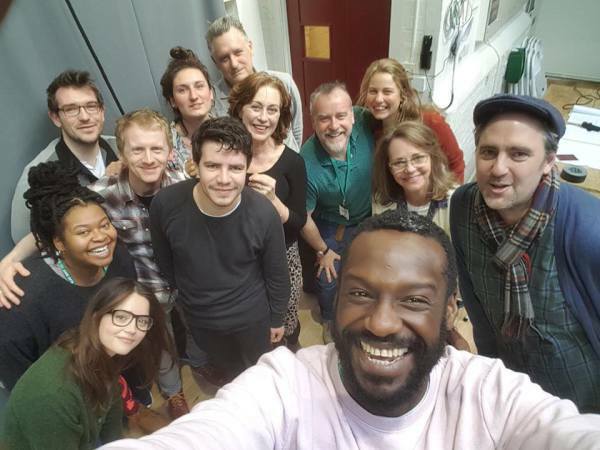 Beth Henley's 'THE JACKSONIAN' was performed as a table read at Circle in the Square Theater on July 19, 2018. 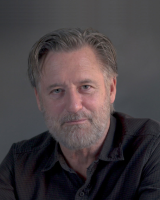 Bill Pullman reprised his role as Fred Weber and Juliet Brett returned as Rosie Perch. Both were members of the original New York cast. 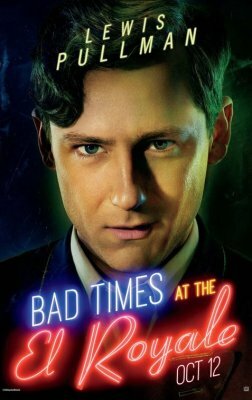 Lewis Pullman & Bill Pullman: Premiere of "Bad Times at the El Royale"
Lewis Pullman is one of the stars of the film. 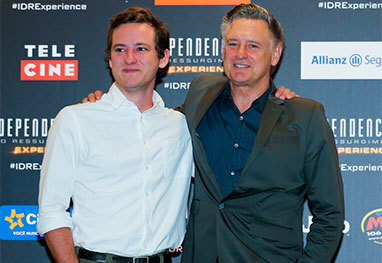 Lewis and his father, Bill Pullman, attended the premiere. (See Video above). 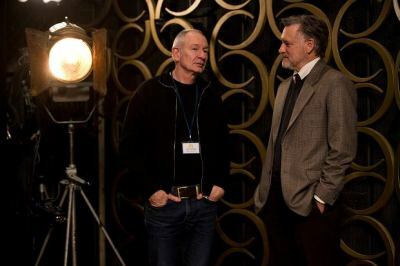 Bill Pullman shot "The Coldest Game" in Warsaw, Poland.